EC-LNC. 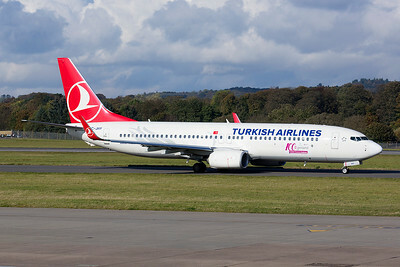 Boeing 737-4K5. AlbaStar. Madrid. 121014. LV-CSX. 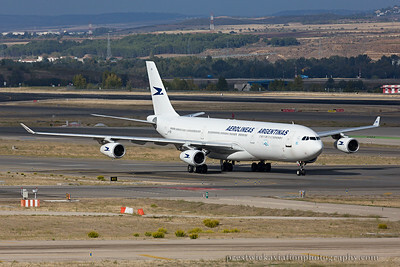 Airbus A340-313. Aerolineas Argentinas. Madrid. 121014. EC-LRY. 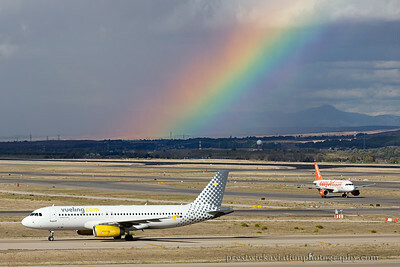 Airbus A320-232 .Vueling Airlines. Madrid. 121014. EC-GHX. 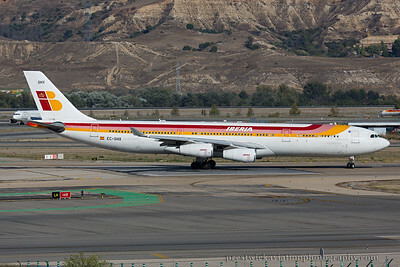 Airbus A340-313. Iberia. Madrid. 121014. TC-JFI. 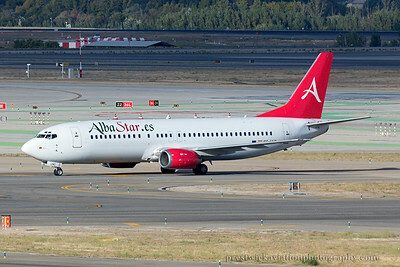 Boeing 737-8F2. Turkish Airlines. Madrid. 121014. 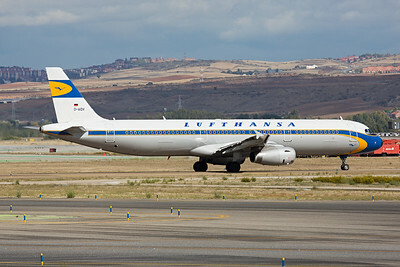 EC-LXA. Airbus A330-343. 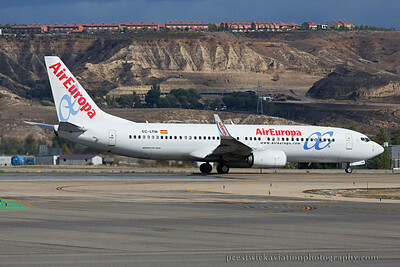 Air Europa. Madrid. 121014. D-ABMF. 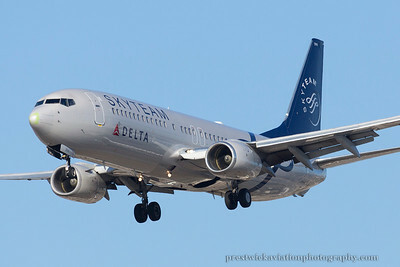 Boeing 737-86J. 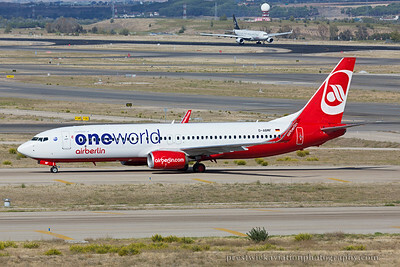 Air Berlin. Madrid. 121014. EC-JSK. Airbus A320-214. 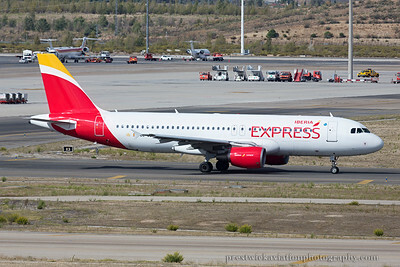 Iberia Express. Madrid. 121014. EC-LTM. Boeing 737-85P. 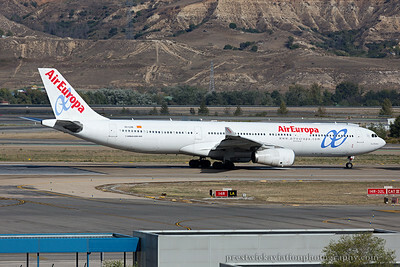 Air Europa. Madrid. 121014. N234AX. 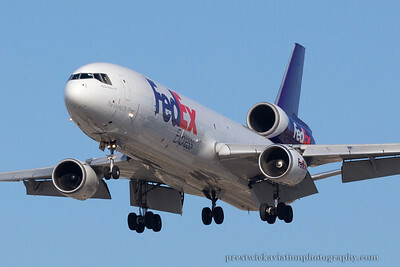 Boeing 767-224/ER. 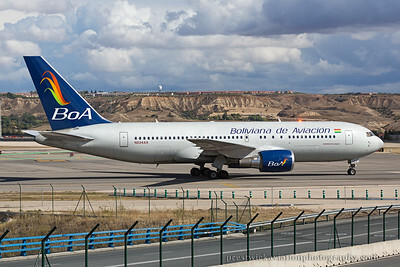 Boliviana de Aviacion - BoA. Madrid. 121014. EC-LYF. Airbus A330-302. 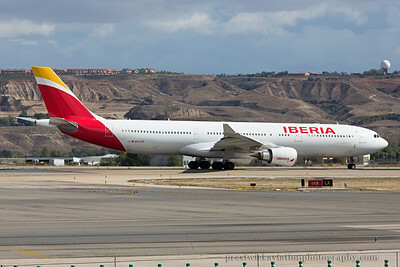 Iberia. Madrid. 121014. TC-JIR. Airbus A330-223. Turkish Airlines. Madrid. 121014. LV-CEK. 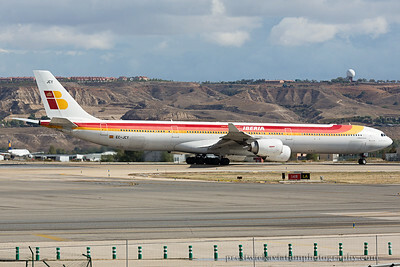 Airbus A340-312. 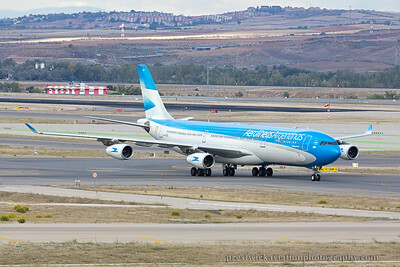 Aerolineas Argentinas. Madrid. 111014. CC-BBH. Boeing 787-8 Dreamliner. 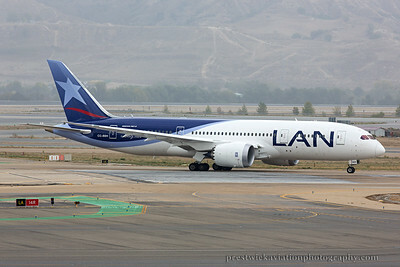 LAN Airlines. Madrid. 111014. TC- JCI. Airbus A330-243F. 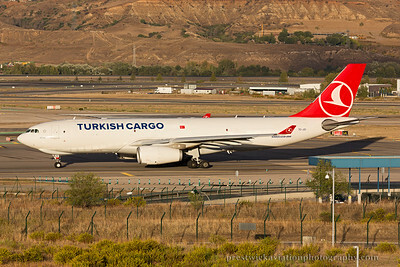 Turkish Airlines Cargo. Madrid. 101014. TC-JHY. Boeing 737-8F2. 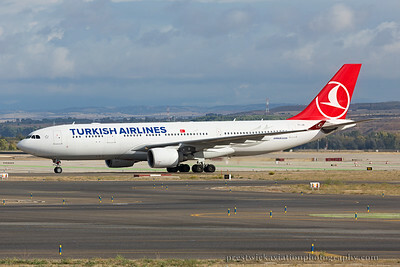 Turkish Airlines. Edinburgh. 101014. N38950. 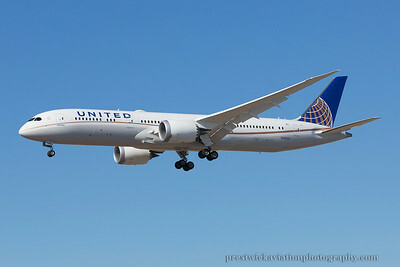 Boeing 787-9 Dreamliner. United. Los Angeles. 300914. PH-BFE. Boeing 747-406M. 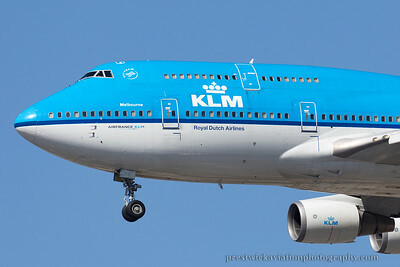 KLM. Los Angeles. 290914. 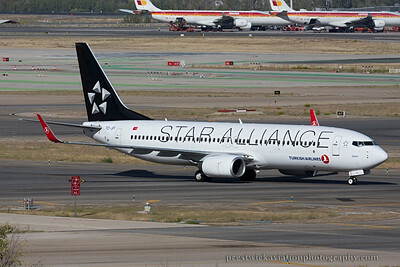 A6-LRE. 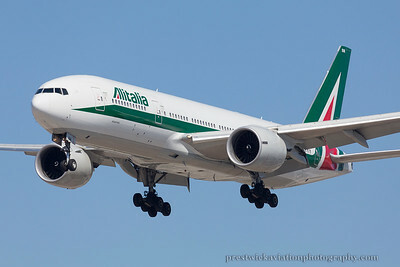 Boeing 777-237/LR. 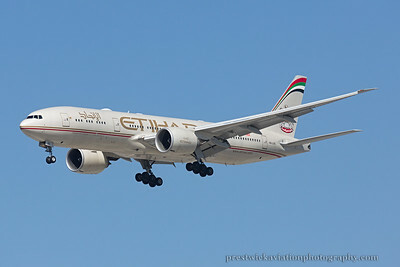 Etihad Airlines. Los Angeles. 290914.